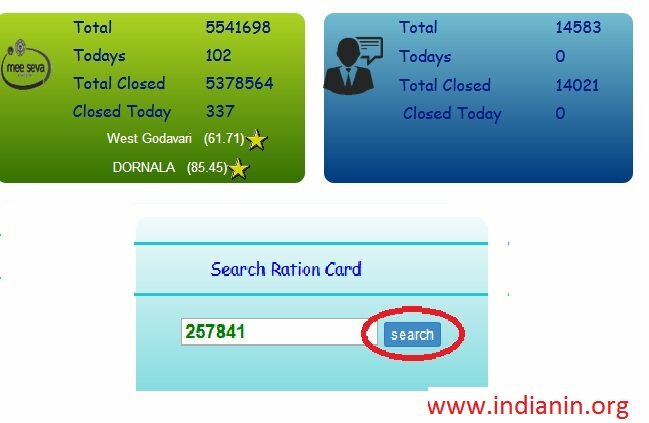 Go to the official website,click on the ration card search option home page,enter the following details to get the status. Step 2 : Click on search button. Go to the official website,click on the Transaction History option in home page,enter the following details to get the status. Go to the official website,click on the Application Search option in home page,enter the following details to get the status. Complaint Registration is divided three type in HPCL Gas Complaint Registration, BPCL Gas Complaint Registration, online Complaint Registration. Go to the official website click on the complaint registration tab in home page then click on the HPCL Gas Complaint Registration option in sub category. Complaint Registration page will be displayed enter the following the details to register your complaint. Step 3 : Click on Next button. 7. Click on Search button. Go to the official website,click on the Apply for tab in home page,then click on the grievance in sub menu. Gender miss match with this Aadhar Number ? 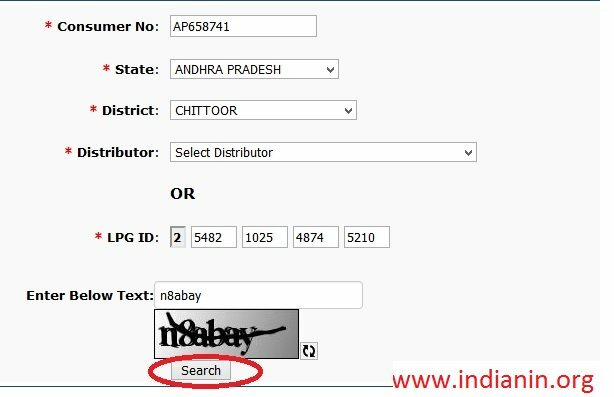 ** This Message is displayed when the gender in Ration Card is not matched with the gender in the adhaar . ** Send such cases to DSO and provision will be given to change the gender in Ration Card . No Option for Selecting beneficiary for Tick Marking ? Not Eligible for the Deepam Scheme? This card not in this Office ? The given ration card is not valid. 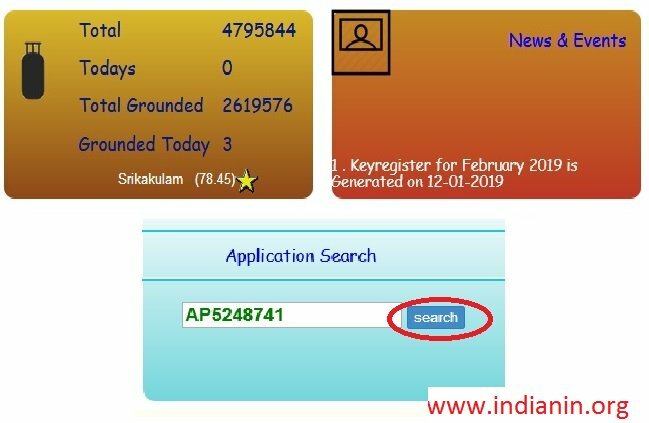 Application is already entered with the given ration card no . While verifying the Applications approval button is not displayed .Why? When the aadhaar id of the beneficiary for whom the gas connection is applied is not matched with adhaar no of any of the member in the ration card then provision for Approval will be disabled. The Civil Supplies Department was originally only a regulatory Department. Subsequently, its activities have been diversified to include procurement of food grains under Minimum Support Price (MSP) , distribution of essential commodities viz. ** Formulates Policies for procurement of paddy , coarse grains and pulses at MSP by agencies like FCI., AP State Civil Supplies Corporation, Markfed, IKP groups etc. Decentralised procurement and distribution of essential commodities through Public Distribution System. ** Ensures Procurement of rice under mill levy and Levy free eligibility utilization. SriLaxminarayana Nilayam , Door No.21-122/3, Near Mylurai Y-Jn. Amaravathi, Vijayawada – 521 225.